Knightswood House is set on a south backing plot approaching one acre in the exclusive and private Crown Estate. 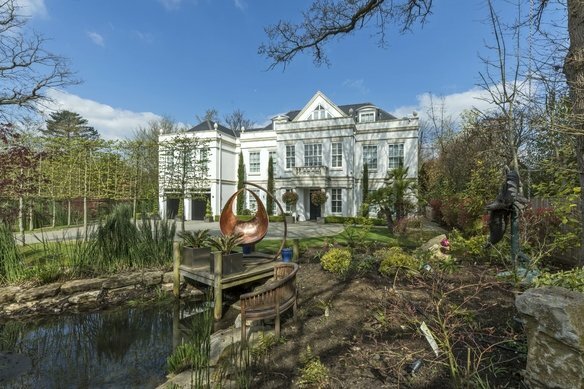 This impressive six bedroom property was built by renowned developers Octagon and has been refurbished more recently. 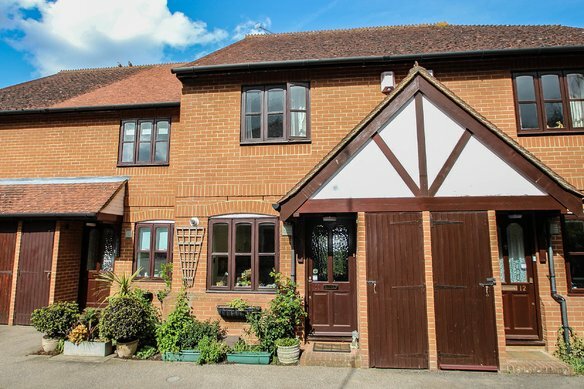 Entering into the impressive hallway the ground floor accommodation comprises of four reception rooms as well as a beautifully finished open plan kitchen/breakfast/family room. This area leads directly through to the dining room and the drawing room, creating a fabulous entertaining area with views of the private gardens. 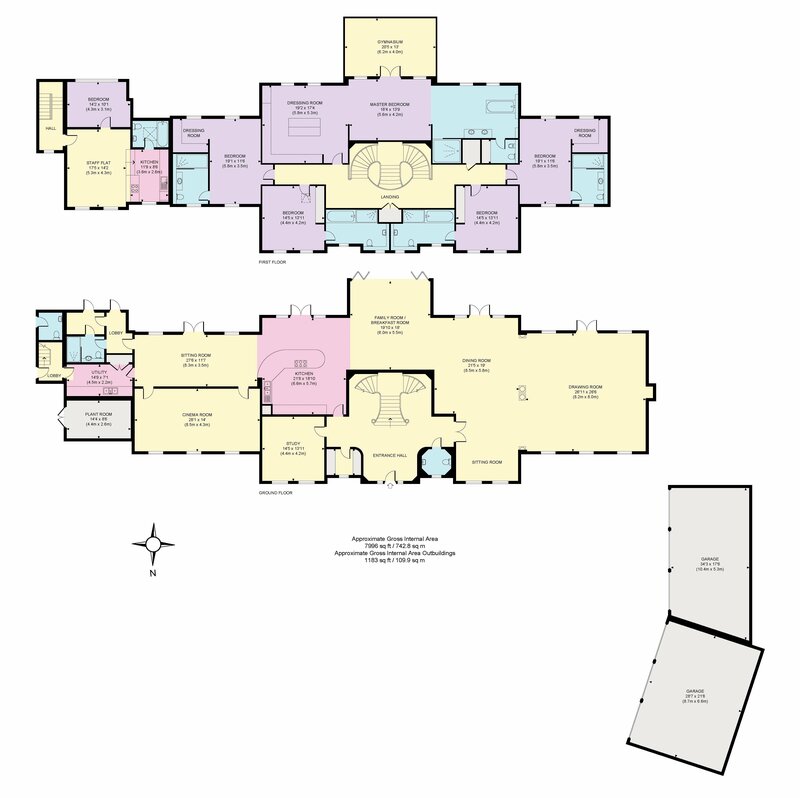 On the first floor is the impressive master bedroom suite with a dressing room, bathroom and a superb gymnasium with floor to ceiling glass. There are four further bedroom suites as well as a separately accessed staff flat with a bedroom, living area, kitchen and shower room. The beautifully maintained south facing gardens are mainly laid to lawn and, with the well-established borders, they provide a wonderful degree of privacy and seclusion. The extensive terrace at the rear of the property provides a magnificent place to entertain over the summer months. There is also a luxurious outdoor swimming pool. Superb extensive garaging can house up to NINE cars with six garages and three 'stackers'. 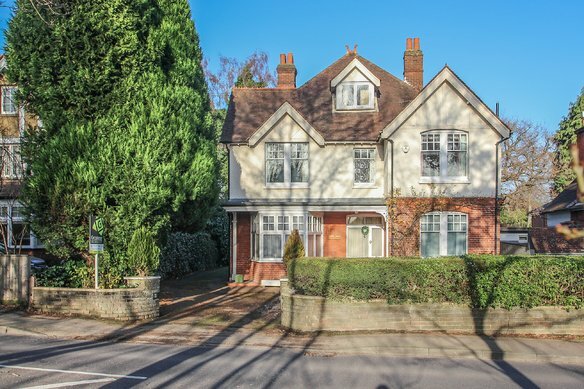 Knightswood House is well located for Oxshott High Street and both Esher and Cobham are nearby with their selection of shops and restaurants. 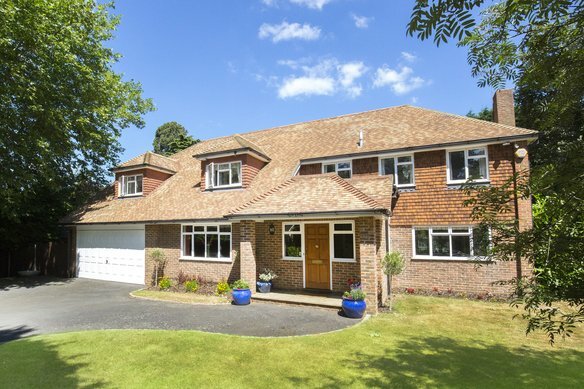 Oxshott has an excellent selection of schools including Danes Hill. Oxshott train station provides a regular service into London Waterloo in around 35 minutes. The A3 is close by offering direct access in to London and the M25.